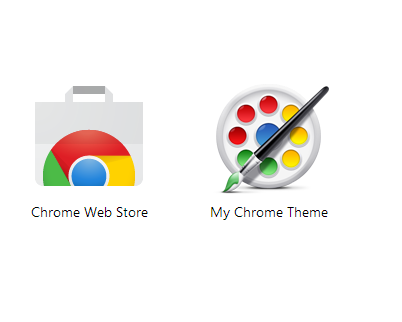 Step 1 : Install My Chrome Theme from the Chrome Web-Store. 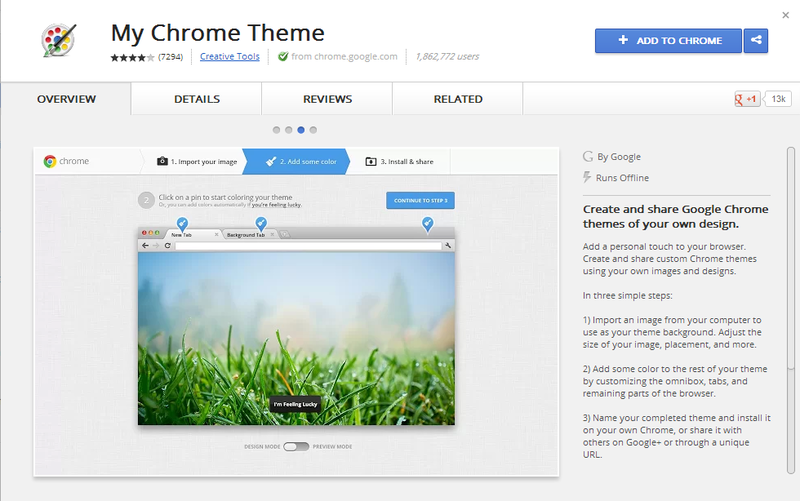 Step 2 : Goto the new tab and launch the My Chrome Theme from the chrome browser. Step 3 : Click Start Making Theme. Step 4 : From here, there are three very easy steps. 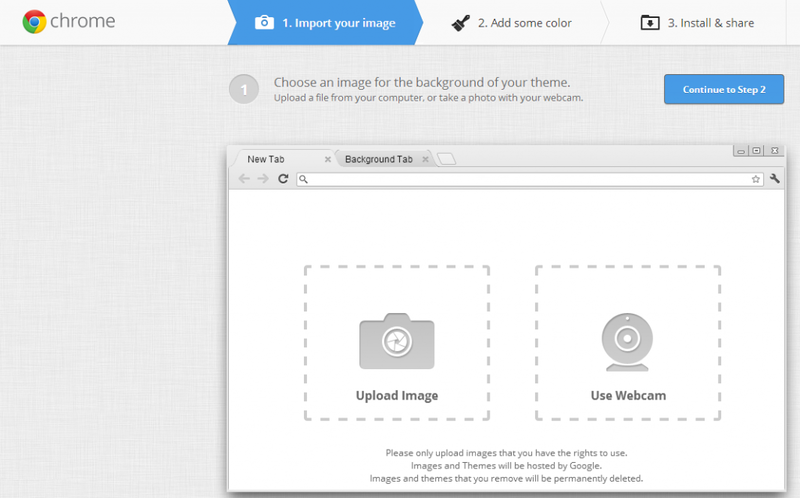 The first is importing an image (ie., Upload an existing image or take an image through webcam). Once the image is uploaded, you can adjust the position of the image, You can add more effects to the image or upload an another image. You can add more effects to the image from the right column as shown in the below. Once the effects are chosen, click Done button. Once done with all these procedures, click on Continue to step 2 button. 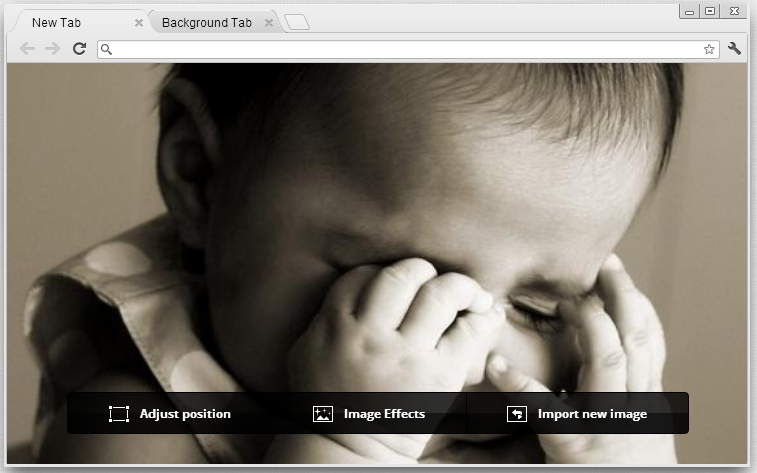 Step 5 : Here you can configure the tab color, background tab color and the frame color as shown in below. 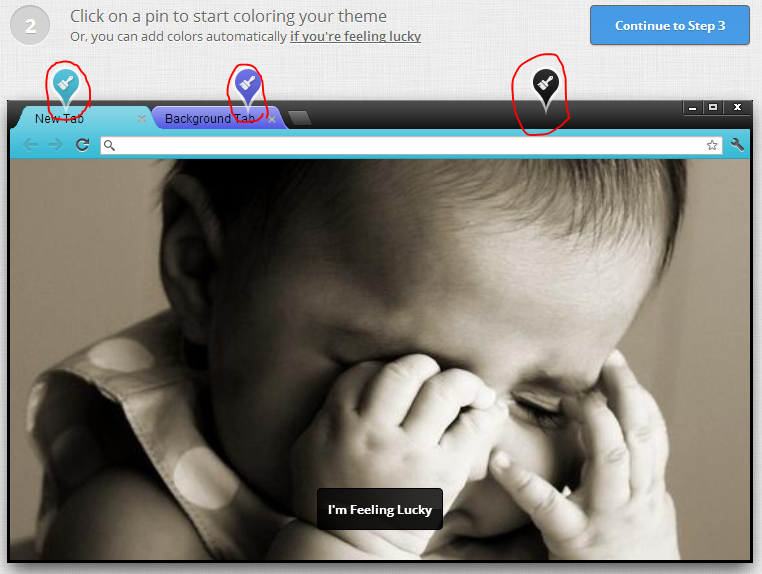 Click the pins rounded with red color for choosing the colors of tab color, background for the tab and frame. Once done click on continue to step 3. 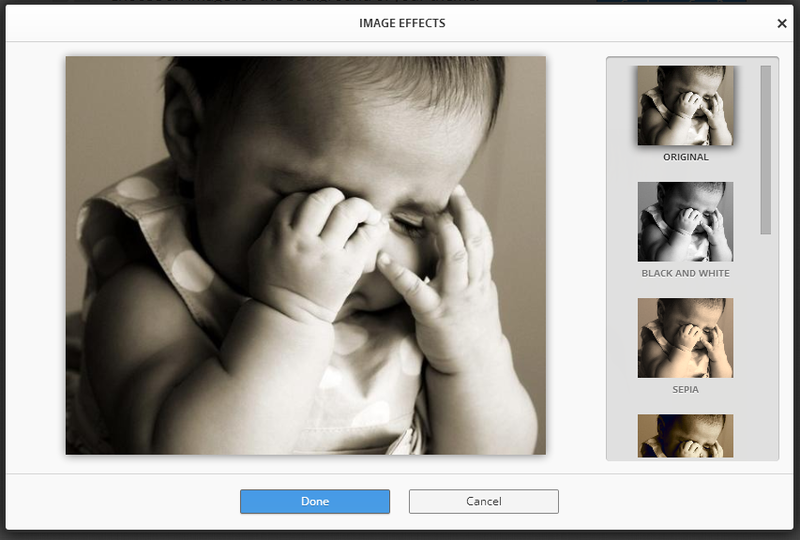 You can always go to previous step to insert different image and image effects. 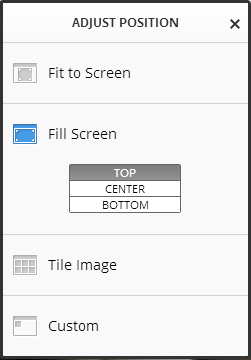 Step 6 : Give new name to your theme and click the Make my theme button. Step 7 : Now your theme is ready. 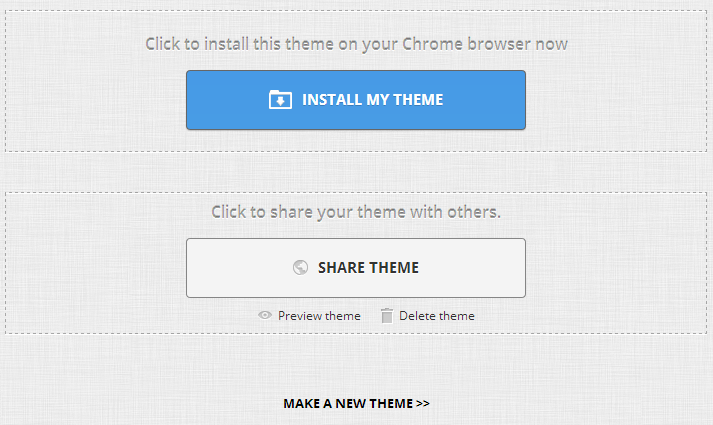 Click Install my Theme to install the newly created theme. You can also share your theme with others. If you are not satisfied with the theme, click on make new theme and follow from step 2 again. That’s it ! 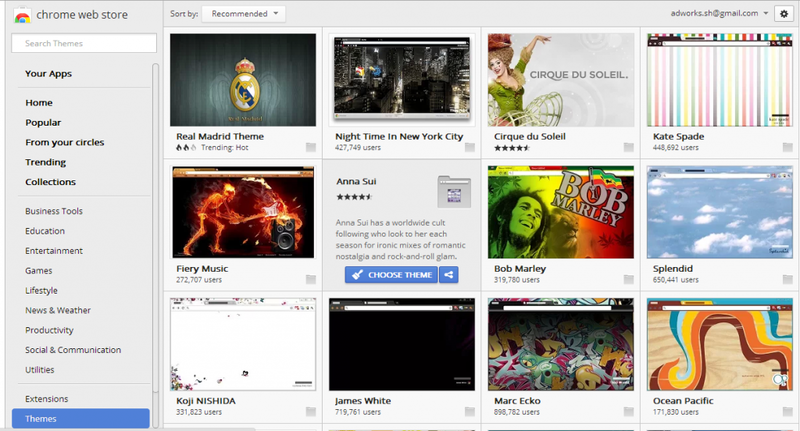 Enjoy browsing on your new theme. Happy Web browsing !